SUMMARY: What media is more influential to local audiences than the newspaper company? None. Local media associations worldwide are celebrating that fact. Image of a local newspaper with a large heart shape cut out of the center. Let’s hear it for the UK’s Newspaper Society (NS), which celebrated Local Newspaper Week recently. 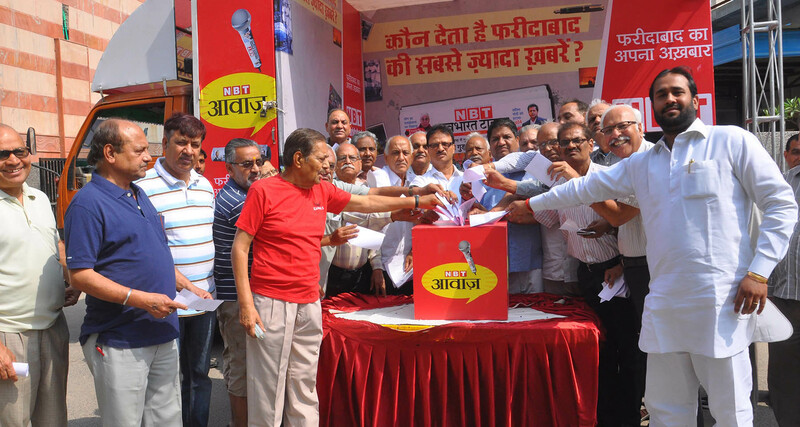 During this year’s event, the NS launched “Making a Difference,” a campaign designed to highlight local media’s ability to influence the lives of individuals in a way that no other media can. As part of this campaign, several UK celebrities share their thoughts on the importance of local newspapers in a very direct, compelling, and uniquely personal manner. Actress Dame Helen Mirren: “By reporting on local events and performances, local and regional newspapers play an important part in promoting and sustaining the arts at a local level. Theatres up and down Britain rely on this exposure and support from their local papers to communicate effectively with both new and existing audiences. Olympic triple jumper gold medalist Jonathan Edwards: “By giving people who might not otherwise be heard a powerful voice, local papers can bring about real, positive change for individuals and organisations who badly need help but have nowhere else to turn. And, Lizzy Yarnold, gold medalist in skeleton at the Sochi Winter Olympics: “Local media plays an incredibly important role in making a difference to the lives of individuals in local communities … in a way that no other media can – whether it is raising funds for a life-saving operation, campaigning to stop a sports centre from closing, raising awareness of a local charity or cleaning up a local park. I urge you to check out these Local Newspaper Week celebrity articles here. Finally, a huge shout-out to The Daily Review, a Times Shamrock newspaper in Towanda, Pennsylvania, United States. For this year’s Daily Review Scholarship Awards, high school students were asked to write an essay about why a local newspaper is important to its community. “Undoubtedly, however, the most beneficial aspect that Ed derived from reading his local newspaper those seemingly unbearable months in Vietnam was the comfort and companionship it provided when he most needed it. “A bond formed between Ed and his community when he read information about local events, learned about good deeds performed by local citizens, and updated his calendar with public service announcements. “News of the couple down the street celebrating an anniversary, his best friend excelling at college, or the child next door winning the school science fair leaped off the page at him as if he were there to offer congratulations. He could have easily picked up a copy of The New York Times or other global publications, but he would not have felt the personal touch offered by his local newspaper. Let’s hear it for Mackenzie.